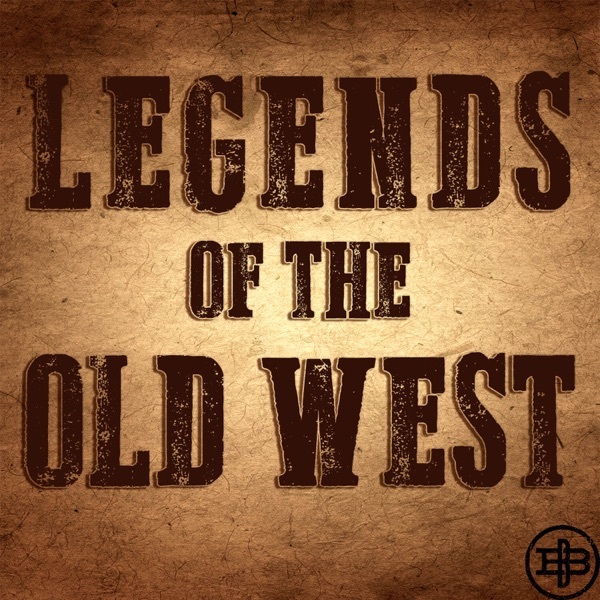 Legends of the Old West | Listen Free on Castbox. Craig Johnson is back. He the New York Times bestselling author of the Walt Longmire Mysteries that are the basis for the Netflix show, "Longmire," and he recently joined the show for a second time while on tour to promote his newest novel, "Depth of Winter." We also talked about the annual Longmire Days festival in Wyoming and the origins of his book tours (hint: it involves a motorcycle road trip). The first of three special episodes that go behind the scenes of the Houston Livestock Show and Rodeo. We learn about the history and agricultural mission from President and CEO, Joel Cowley (3:05); we hear about the army of volunteers from Chairman of the Board, Jim Winne (24:57); and we finish with the story of George Strait's legendary 1983 performance, as told by former Chief Operating Officer, Leroy Shafer (35:42). Great Storytelling about the fight of the Plains Indians for their homeland. You had me from the beginning! Such young outlaws who couldn't let go. Thanks for the historical detail! This is so, so good! !